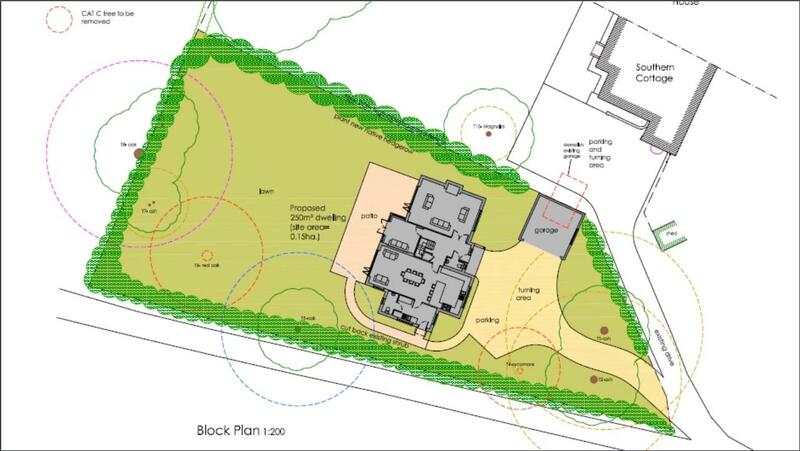 The site holds a full planning permission for a single dwelling with a gross internal area of 250m2. The successful purchaser of the site will be responsible for our acquisition fee of 2% plus VAT of the final sale price. 50% of this fee is to be payed upon the successful exchange of contracts. In the case of an option agreement, a non-returnable portion of our fee will be payable once the option agreement is exchanged. Terms to be discussed. 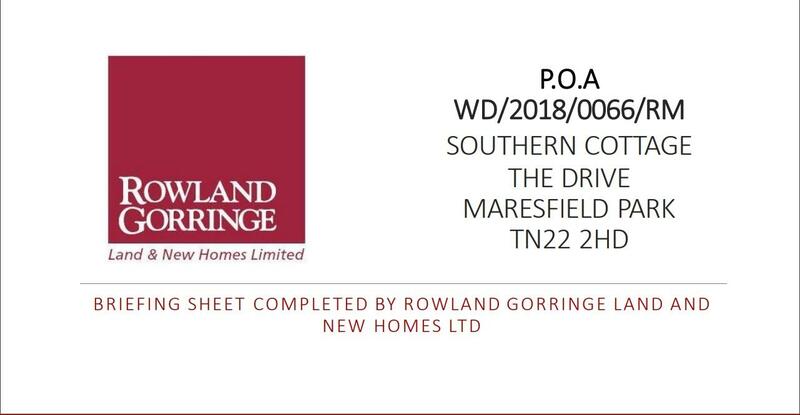 In addition, should the site be sold on to a third party, Rowland Gorringe Land and New Homes ltd will be retained at the same rate of 2% plus VAT. Any subsequent resales must be via Estate Agents appointed by Rowland Gorringe Land and New Homes Ltd. These particulars are thought to be materially correct though their accuracy is not guaranteed and they do not form part of any contract. These details have been compiled from a visual inspection only of the property and from information given by the Vendors as being accurate to the best of their knowledge. 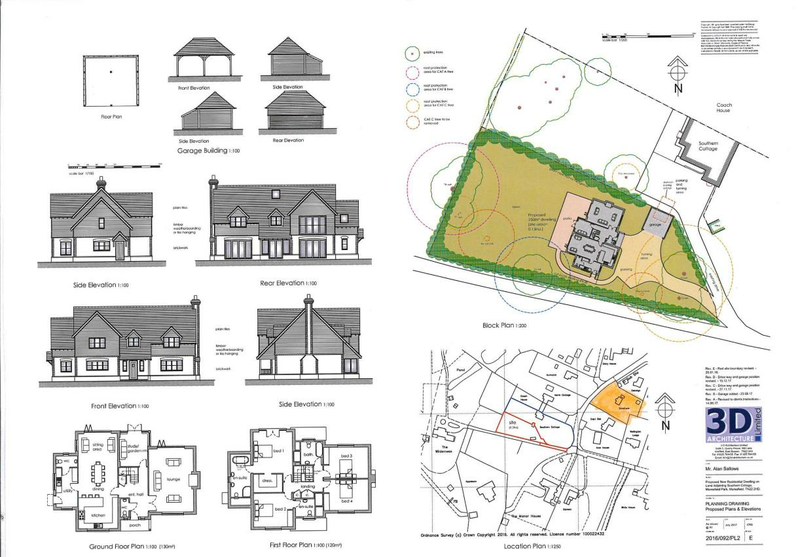 Applicants wishing to purchase must rely on a survey on the structure and condition of the entire property and its services, and on their Solicitor for verification of any planning consent, guarantees, and to ensure that there is clear and good legal title to the whole of the property. These details are not intended to form any part of any contract. None of the appliances mentioned in those details have been tested by the Agents nor should any measurements be relied upon and all parties are encouraged to verify these aspects prior to negotiations.